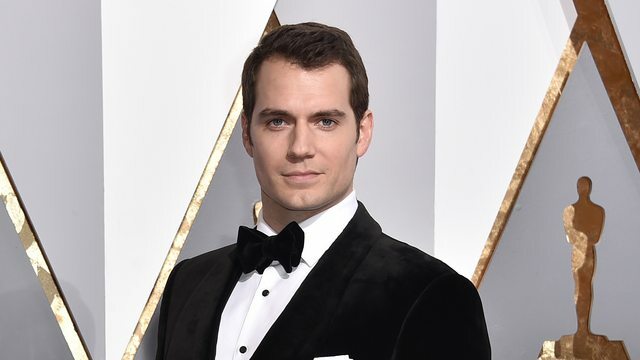 Henry Cavill is set to join Tom Cruise in Paramount and Skydance’s next installment in the “Mission: Impossible” franchise. Rebecca Ferguson, Simon Pegg, and Jeremy Renner are also expected to return, though it’s unknown in what capacity. Christopher McQuarrie, who directed “Mission: Impossible — Rogue Nation,” is back to direct this sixth film from a script he wrote. Plot details are still under wraps but sources say Cavill would play some sort of a right hand to the head of Cruise’s unit. Alec Baldwin played the role of Cruise’s boss in “Mission: Impossible-Rogue Nation” but it is unknown if he will return as the part has been replaced with a new actor (Anthony Hopkins, Laurence Fishburne, Tom Wilkinson) in previous installments. Cruise will produce along with David Ellison. The film marks Cavill’s first major job since leaving CAA for WME. Cavill is best known as Superman in Zack Snyder’s most recent reboots and is expected to make his return in “Justice League” this November. Cavill also has the Iraq war pic “Sand Castle” on Netflix premiering this spring. Besides WME, Cavill is also repped by manager Dany Garcia of the Garcia Companies and Gang, Tyre, Ramer and Brown. 一開頭咁大個厲害國招牌, 竟然無乜厲害國文字/語言, 心諗無理由既, 點會唔趁機搞破壞 ?